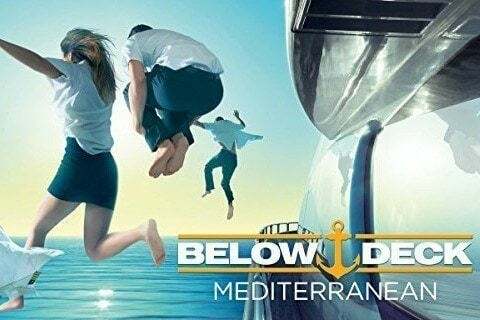 This show follows the lives of the crew of a luxury yacht in the Mediterranean. It is a spin-off of the original Below Deck. Hannah Ferrier and Bobby Giancola have appeared in both the original series and this one. Adam Glick and Wesley Walton joined the cast in the second season.